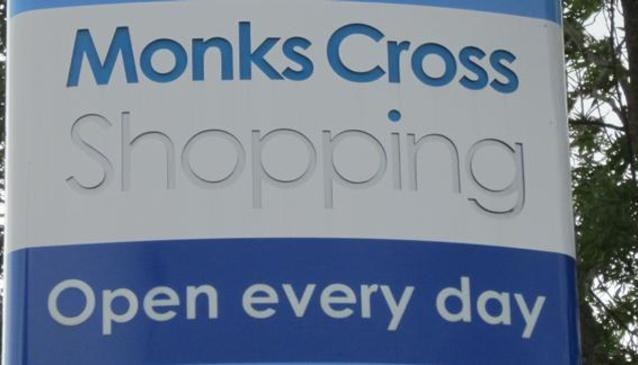 Shopping at Monks Cross is convienient for many people because the shops are all located together and suround the free car parking area. The Stores are open till late during the week offering the opportunity to shop in the evening. Clothes shops as well as high street stores such as Boots, Marks and Spencers and WH Smith can be found here. Travel, Music, and sports stores are all available as well as several places to eat and Drink.